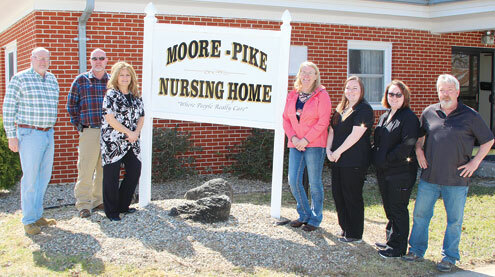 While the deal is still under contract, the Pike County Commission recently approved the sale of the former Moore-Pike Nursing Home property to Jim and Karen Harrower. 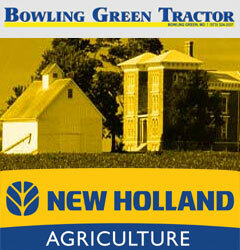 The Harrowers also operate the Countryside Manor facility located at 1415 Highway 54 in Vandalia. After some renovations, the property will operate as an assisted living facility named Parkside Manor, LLC when it reopens. Presiding Commissioner Chris Gamm said he is pleased the deal came along. Western District Commissioner Bill Allen said he is excited to see another business opening in Bowling Green. There is no closing date on the $195,000 deal, but commissioners anticipate it will be done soon. Find more about Parkside Manor in next week’s edition of the Trib.